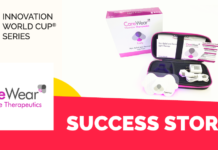 On April 10th & 11th the Innovation World Cup® Series was spotted in Italy! 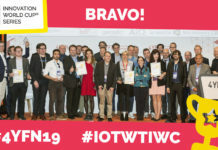 We took part in our cooperation partner Innovability’s IOTHINGS event that is purely dedicated to IoT and the digital transformation of Things. 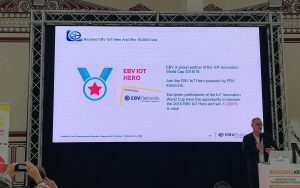 This was the second stop of the IOT/WT Innovation World Cup in 2018! 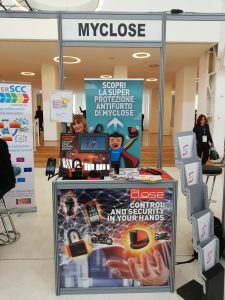 The Italian conference leader in IoT and M2M hosted us in Milan where over 2200+ visitors, 109 sponsors, exhibitors, start-ups and 196 speakers met to discuss and share the latest developments on hot topics related to the Internet of Things industry, such as cybersecurity, 5G, GDPR, Smart City, and Blockchain. 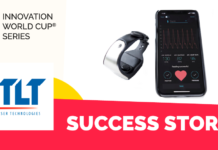 The Innovation World Cup® session led the attendees to the connected IoT world that brings together tech corporates and IoT entrepreneurs! 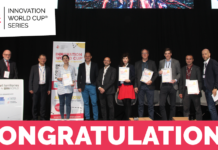 Our partners STMicroelectronics, EBV Elektronik, VARTA Microbattery and Gemalto together with our IOT/WT Innovation World Cup® winners and finalists beexlab, MyClose and Pagita made the session an insightful experience! How startups connect with tech corporates? 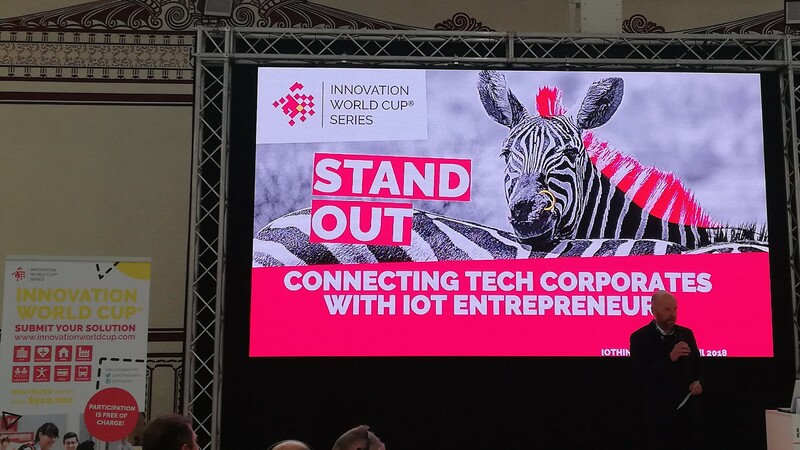 As showcased during the IWC session, tech corporates have much to offer to IoT innovators to help them take their solutions to the next level. Through top-notch components, dedicated developer communities, development kits and special prizes aiming to support and advise young entrepreneurs, market leaders and start-ups can closely work together and turn budding ideas into successful products together! With an extensive exhibition area, IOTHINGS Milan was also a great opportunity for discovering new products and making valuable business connections. For more insights about the startups in the IoT world follow our blog and join the global roadshow in our next pit stops. This was just the second one! 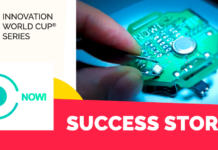 Take part in the IOT/WT Innovation World Cup® here. Thank you again to our collaboration partner Innovability for having us and organizing such a fantastic event! And a big thank you to STMicroelectronics, EBV Elektronik, VARTA Microbattery, Gemalto, beexlab, MyClose and Pagita! Next articleWANDERWATCH – A Startup is like a ride on a rollercoaster!